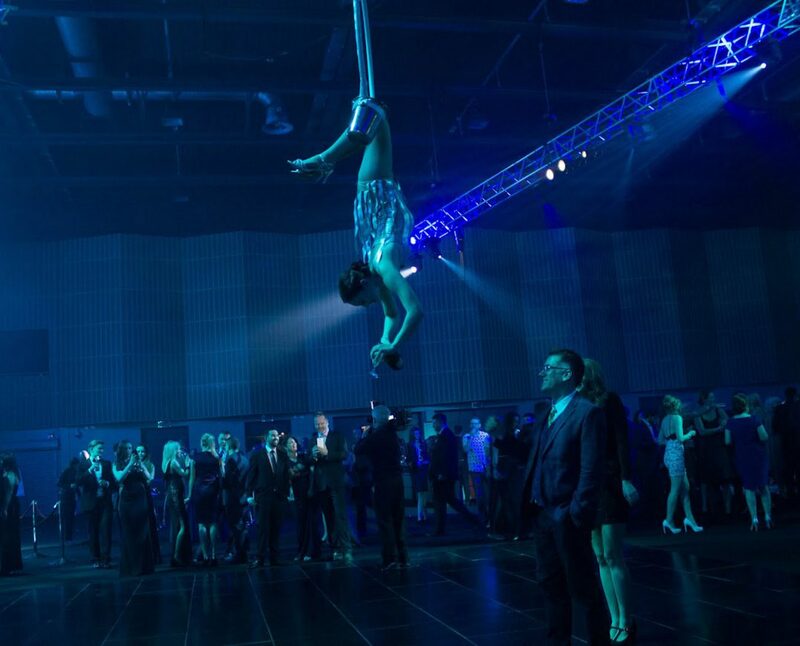 Add the wow factor to your next event by hiring our amazing aerial bartenders. 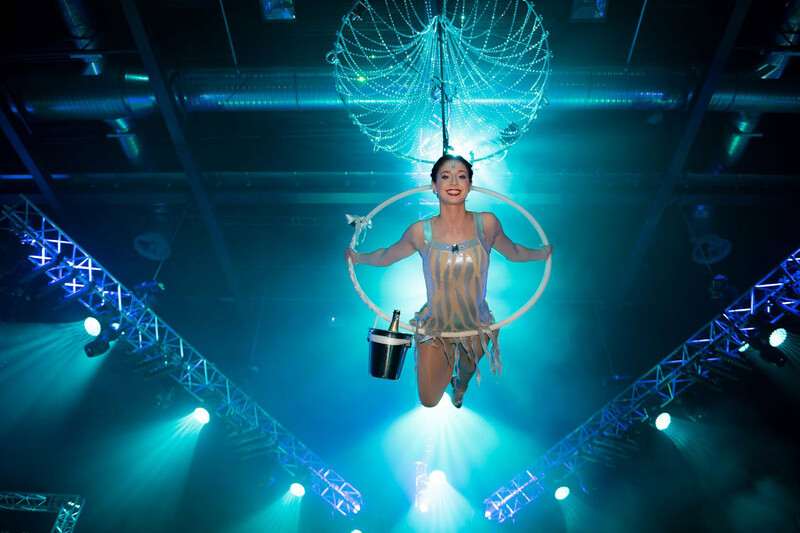 Suspended from a simple hoop in the air, elegantly pouring champagne (or any other drink of your choice) for you and your guests whilst hanging upside down, our beautiful aerial dancers will give you an unforgettable experience! Available for corporate and private parties, as well as festivals, our aerial bartenders have a range of costumes in different colours and styles to suit any number of themes. Credits include, Cirque Du Soleil, Moët & Chandon, The Royal Champagne Hotel, Mercedes Benz, The Jermain Defoe Foundation, Iceland, Cancer Research and many, many more!